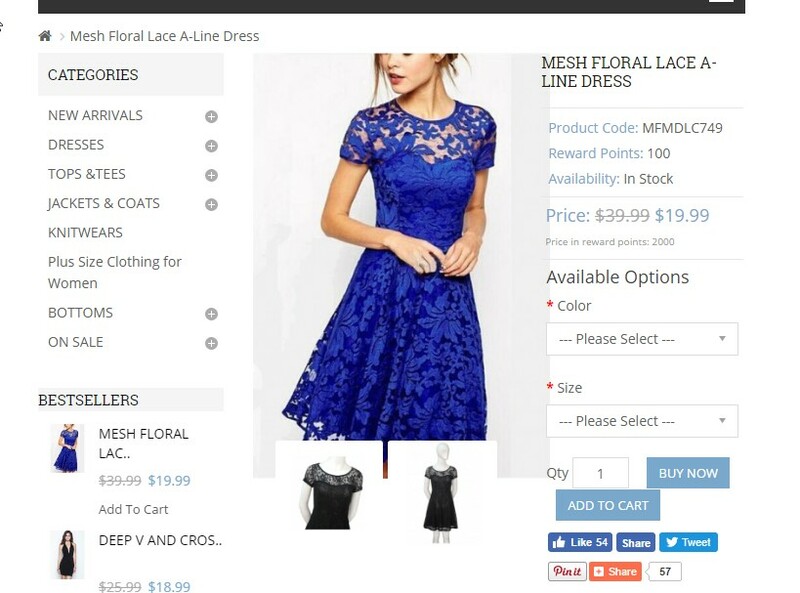 It have cool selection of dresses and plus size women clothes! It is hard to find plus size clothes for me because I am having broad-shouldered and many blogshop in Singapore sells petite sized dress! MaxFancy is a global community of visionary women's fashion clothes. 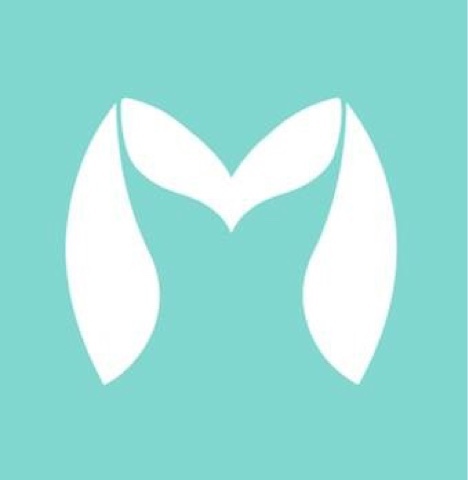 They sincerely offer the beautiful dresses, tops & tees, beachwears, knitwears, jackets & coats with excellent prices and best qualities. 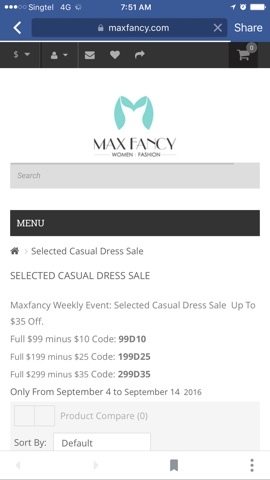 Visit their website: https://www.maxfancy.com/ and they now running cool promotions for selected casual dress! Hurry don't miss your chance to get the best deal in town! Love it!